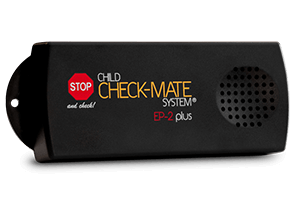 WHAT IS A CHILD CHECK-MATE SYSTEM? 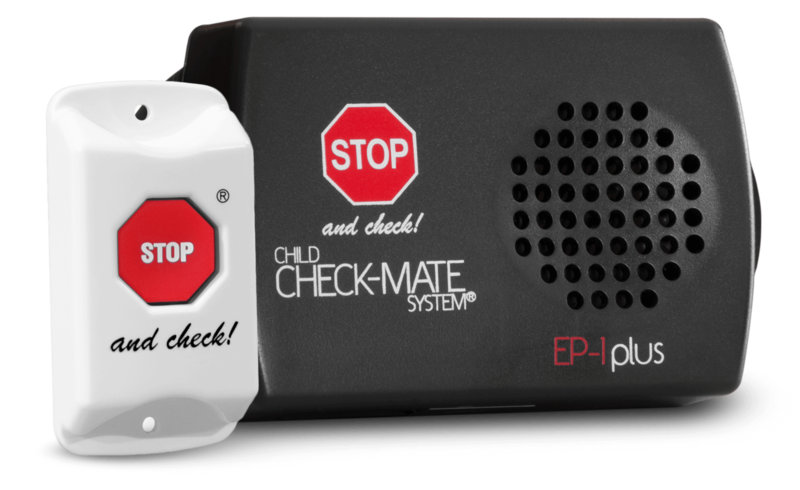 A Child Check-Mate System is a patented unique alarm system which acts as an electronic reminder to drivers. 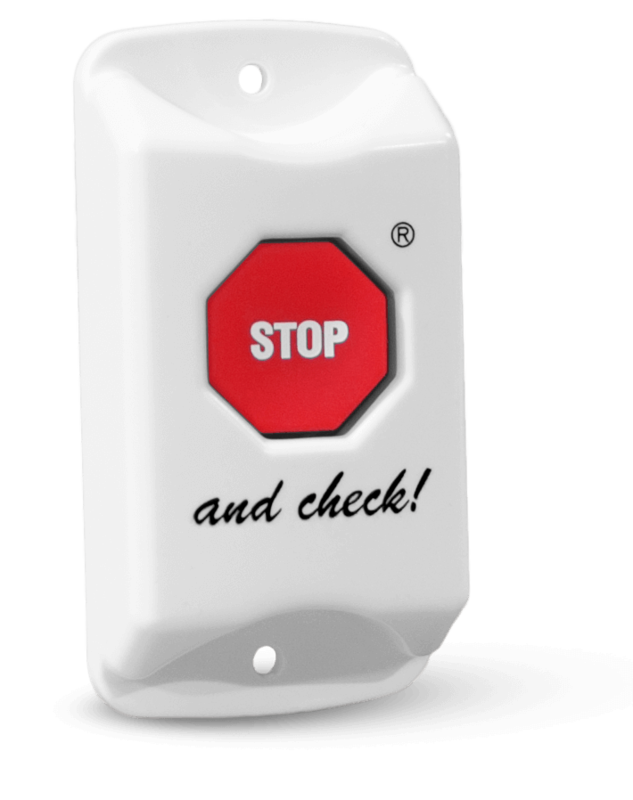 This reminder helps ensure that all children have safely disembarked the vehicle upon completion of each run. The system was designed “by drivers for drivers”. 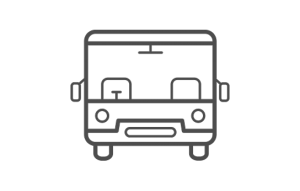 It was the collaborative efforts of these drivers, a concerned operator, and a talented bus mechanic which made the idea a reality. 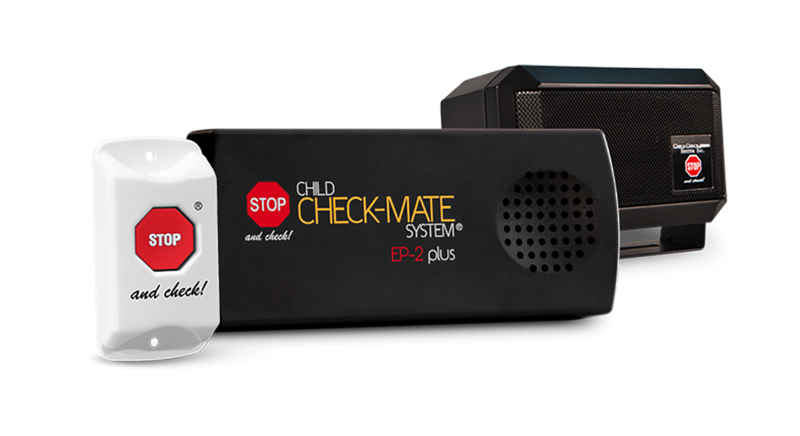 Connect to an existing third-party GPS/Camera systems to receive real time actionable alerts on Child Check-Mate events. 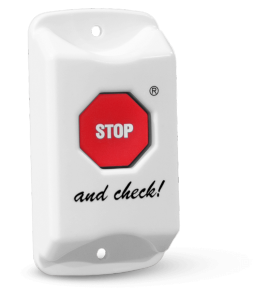 Constantly scans the vehicle checking for movement after hours. 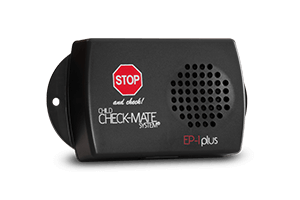 An external speaker that provides audible instructions and alerts to drivers and technicians. 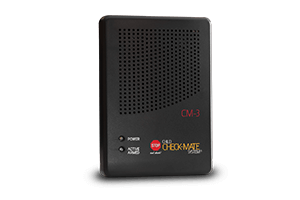 All of our systems are completely customizable and can be programmed to fit your state/county/province or operational requirements. 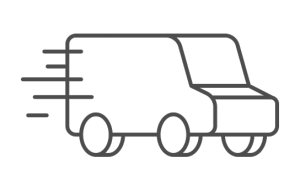 Because of our unique patented design, our systems can be installed using the existing vehicle wiring. 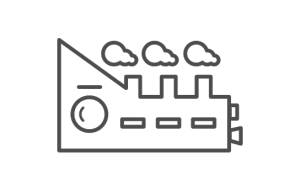 The best systems in the industry, with an assurance that all products will be replaced within 5 years if there is an issue. 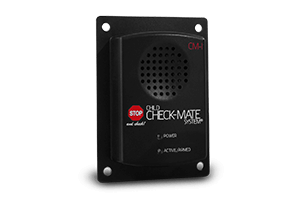 Remotely deactivates the Motion Sensor to allow for technicians to service the vehicle. This does not deactivate the Child Check functionality.